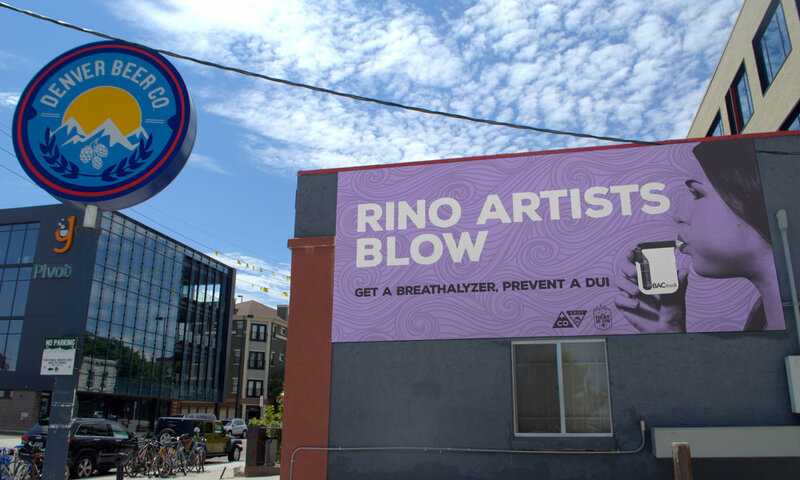 In Summer 2018 the Colorado Department of Transportation partnered with BACtrack personal breathalyzers to get their devices in the hands of all Coloradans. Problem was, most people had no idea what the device was, how it worked, or that personal breathalyzers even existed. 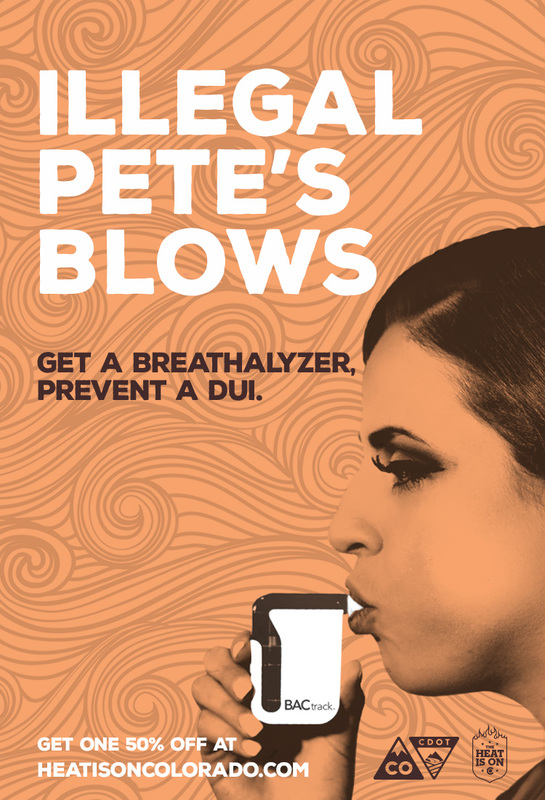 Then, even if people were aware of these devices, they assumed they're only for drunks or past DUI offenders. 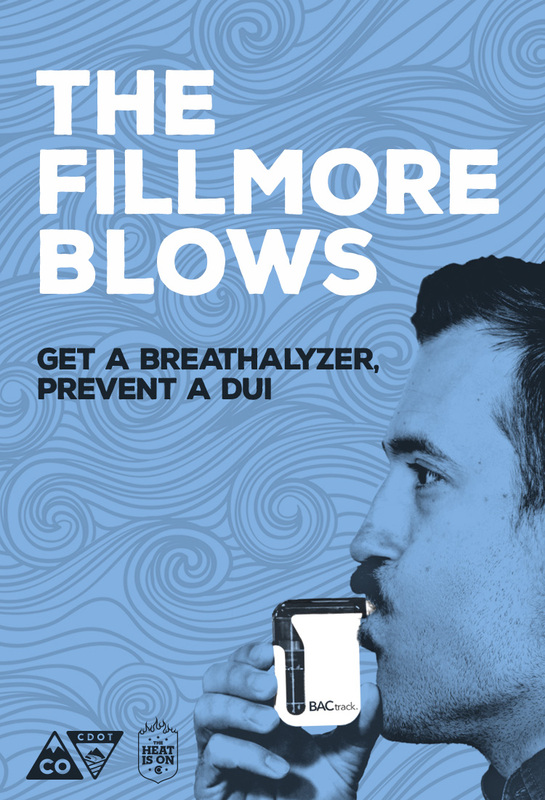 So, we created an awareness campaign with a clear objective – remove the stigma behind these devices and normalize their use to a wide audience by showing that every single type of Coloradan can benefit from using a personal breathalyzer. 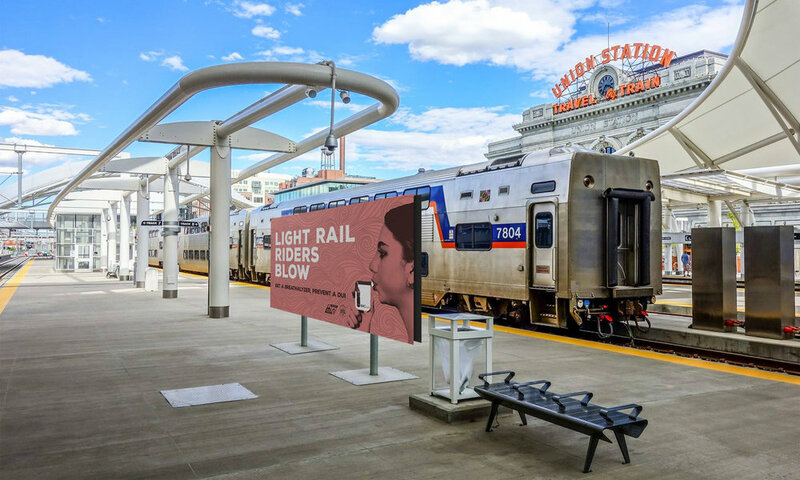 For the lead campaign creative, we put targeted billboards all over the state with tailored messages for the uniquely Colorado residents in that specific area. Below are just some of the dozens of targeted messages we developed to appear on OOH, digital, social, and on-premise. The headlines focused on a wide variety of Colorado-specific groups or individuals and were crafted – obviously – to quickly capture their attention while delivering an inside joke meant only for Colorado residents. By showing all different types of people, we showed that personal breathalyzers can be used by anyone. 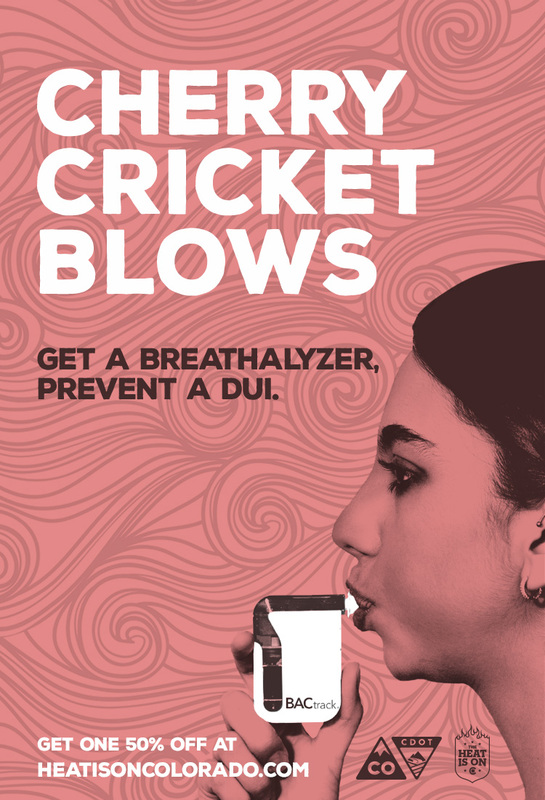 We then partnered with local bars and restaurants to do breathalyzer giveaways and other events, driving awareness at an opportune time when people are already drinking and could most use the device. With table tents, posters, and other on-premise signage, our partners could get in on the fun of this campaign, too. Next step is spreading the word in a fun, viral way on social media. We turned heads online when our local media influencers and brands changed their Twitter handle to show the world how much they blow, sparking a conversation with potentially hundreds of thousands more people than billboards ever could – and hopefully in turn starting a movement to get others in on the fun by changing their Twitter handles, too. On Snapchat, using geo-fenced targeted filters we got our fun and catchy message in front of even more people at various events across the state. NOTE –– The pieces you saw above are my very own “director’s cuts”, as I left Amelié just prior to the launch of the campaign. While this was the final concept sold to the client, some of the the executions above may differ in copy or art direction from the final client-approved creative and are therefore not endorsed by Amelié or CDOT. It’s one hell of a story, ask me about it!